_The Traveling Writer is an ancient lifestyle! The Traveling Writer is legend and a longing for the Road! 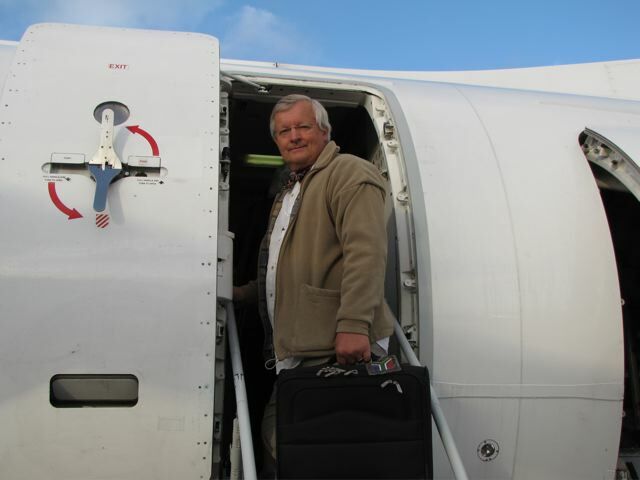 The Traveling Writer is every adventurer and pilgrim with stories and miles to prove it. Now the Traveling Writer is a unique writing relic available in very limited numbers. 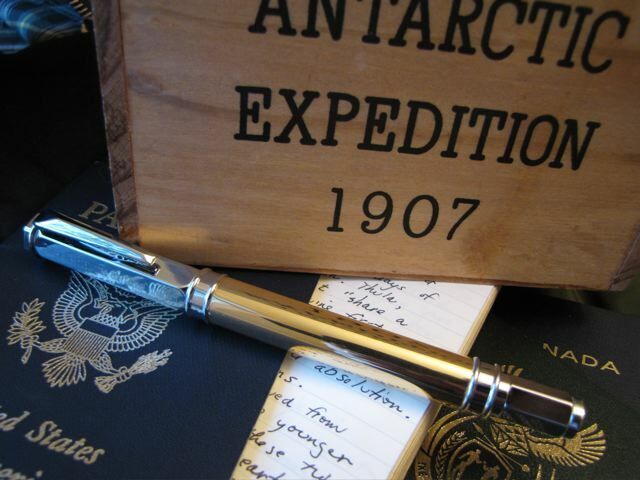 Traveling Writers are fine writing instruments reflecting an "Out of Africa" era of Victorian stainless and brass when pilgrims, strangers, adventurers, hunters, poets, and explorers pushed to the boundaries of oceans and continents. 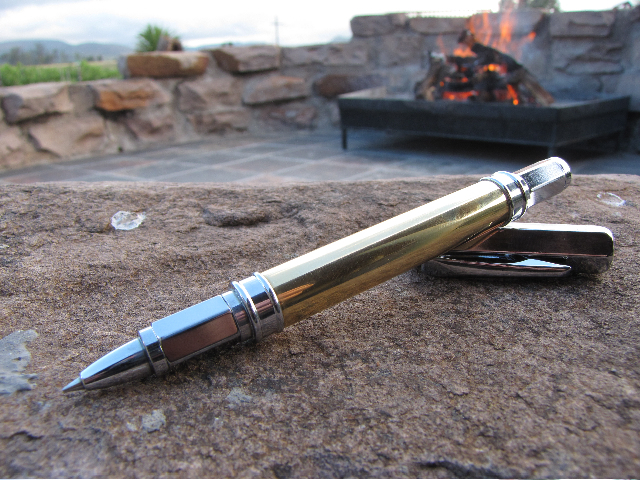 The Traveling Writer was designed by The Traveling Writer, Ronnie Vehorn, out of Africa and handcrafted by the "Jedi Pen Master" Dr. Michael Knott out of Tuddenham St. Martin, England. This rare writing instrument is now available as a numbered edition of pens to the community of traveling writers like yourself. Travel through these pages and discover the story of the Traveling Writer. Meet other Traveling Writers and discover how you can become the companion of your own writing relic.